We learned with great shock the passing away of Mr. Ola Vincent, CFR, former Governor of the Central Bank of Nigeria passed away on Monday, 3rd September,2012. 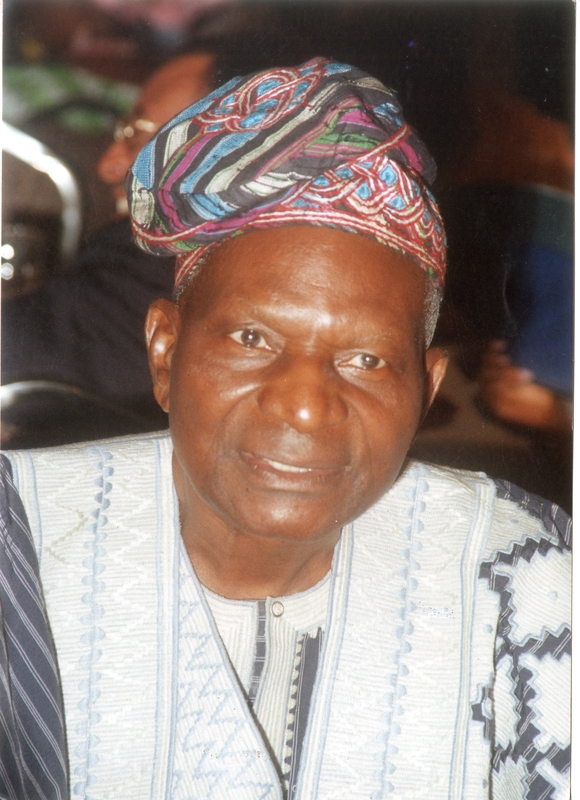 The late Mr. Ola Vincent served Nigeria in various capacities and was the Governor of the Bank from June, 1977 to June 27, 1982, a time when the nation faced very dire economic challenges. His expertise in handling his role as the Governor helped in providing stability and economic growth. Prior to his appointment as Governor, he was Deputy Governor from April 1, 1975 to June 28, 1977. Introduction of the portraits of eminent Nigerians on the N10, N5 and N1 Banknotes in 1979. Opening of ten (10) Branches between 1978 and 1981 namely: Sokoto, Ilorin, Calabar, Bauchi, Abeokuta, Akure, Owerri, Makurdi, Yola and Minna. This achievement brought the number of CBN Branches to eighteen (18) in 1981. Conceptualisation, launching and setting aside of funds for the Agricultural Credit Guarantee Scheme (ACGS). Midwifed the computerization of the Bank's operations tagged "Central Bank of Nigeria Computerisation Project" in 1978. That was the Computerisation of the pay roll process, customer and general ledger, foreign exchange control, public debt, economic modeling and forecasting, statistical computation and analysis. Laying the foundation stone of the Staff training school at the satellite town, lagos. As we mourn the passing away of a great icon, we are comforted by his exemplary and indeed a life well-lived. The CBN family will continue to remember him as a great, visionary and worthy leader. May his gentle soul rest in perfect peace. Amen.